Super Tekla the super dooper comedian will be spreading laughter to all very very soon. Yes you read it right. Super Tekla will be having her very first comedy movie with an interesting role in Kiko en Lala. Since twins are becoming the in thing like Kara Mia, Super Tekla will be doing a kambal (twin) role in this upcoming movie. And speaking of kambal it seems that success is Suoer Tekla's twin because after their hit online show the Boobay and Tekla Show turned TV Show, she'll be on the big screen. It is just time that Super Tekla reaps the fruit of her labor. 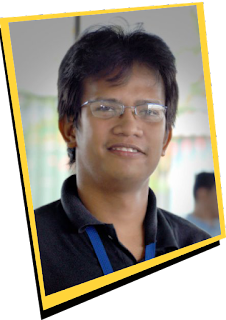 Congrats to Super Tekla, more project and more success! If you want to enjoy, have fun and fight stress watch Super Tekla's movie Kiko en Lala very very soon. 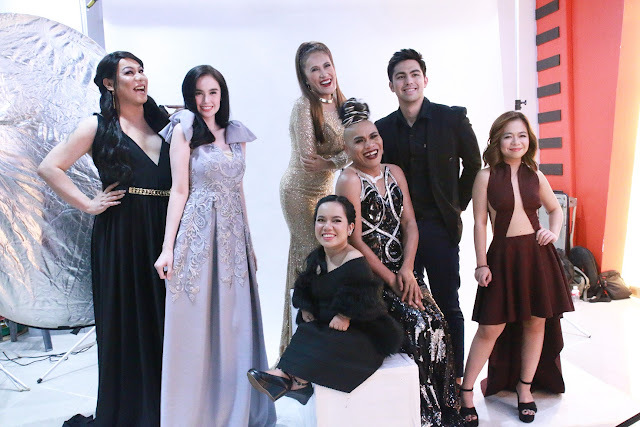 Other cast of thif this movie Kiko en Lala are Ms. Aiai delas Alas, Derrick Monasterio, Kim Domingo, Kiray Celis, Jo Berry and Tetay. This is produced by Backyard Productions, an affilitate of GMA Pictures.